The Dunn Truck Loading Facility located in Grassy Butte, North Dakota, is an upstream truck unloading facility. The facility encompasses two unloading islands piped to one six pack day tank and one LACT unit. The day tank six packs are supported by a monolithic 12” pad and 8” equipment pads at each individual tanks. The day tank six pack has an HDPE spill containment system. The electrical work for the facility consists of rough conduits to areas of new construction. 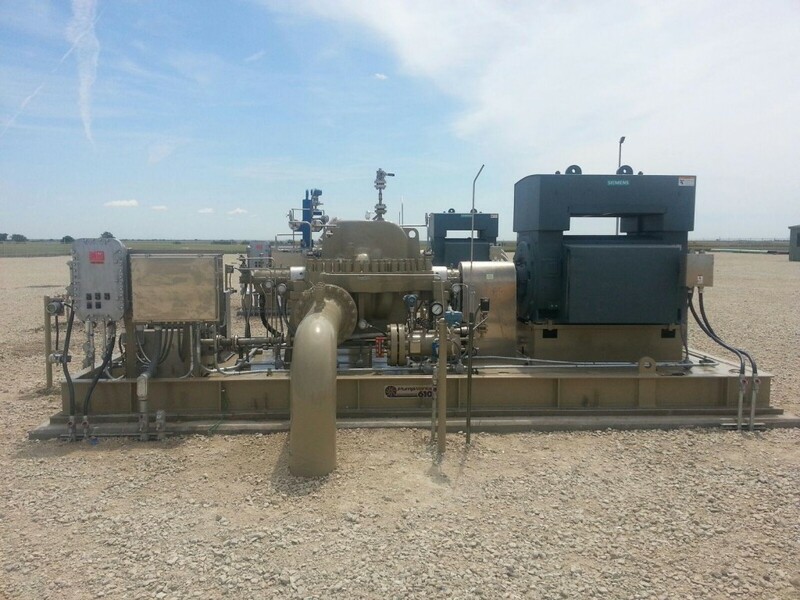 The facility’s downstream and metering scope of work was based on performing all work on the Great Northern side of all Great Northern Bakken Link interfaces. Work also included concrete pads for the meter skid, barrel pump and a pig receiver.